How is your week coming along? Winter has FINALLY set in and I’m enjoying the weather all bundled up at home. 😀 I really wish we had a month long vacation at work 😛 Hey! One can dream, right? 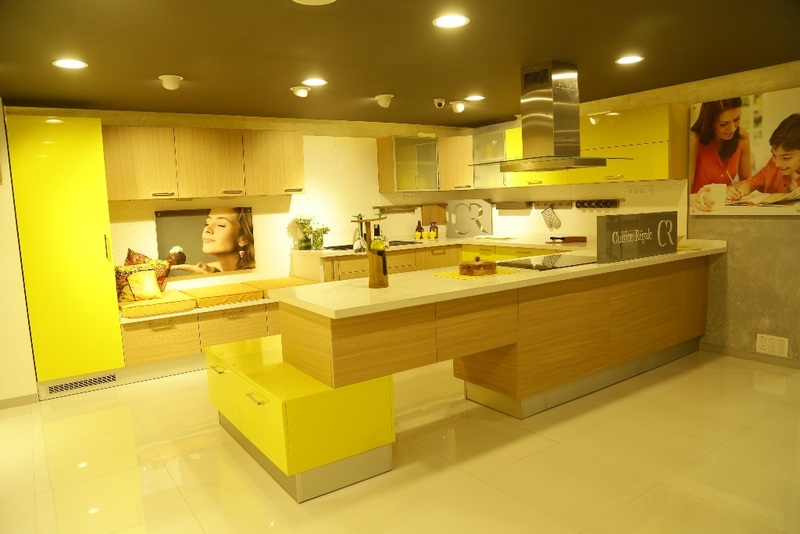 – UV filters protects skin from both sun darkening and damage. 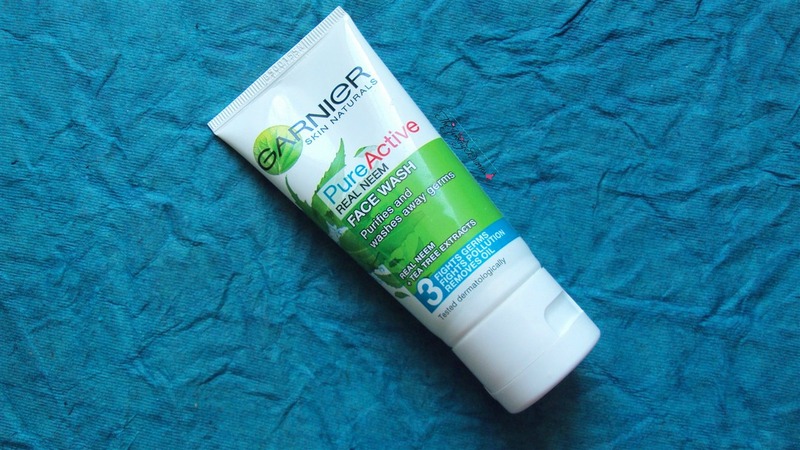 – Perlite, a pure mineral that helps absorbs oil and sweat. – Suitable for everyday use. 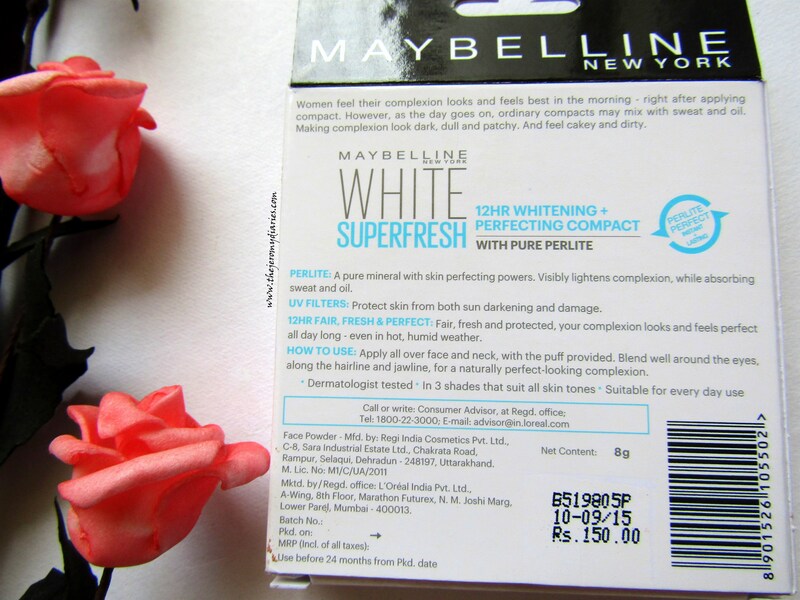 1) Pearl – This is a shade which is suitable for pale skin tones with pink undertones. 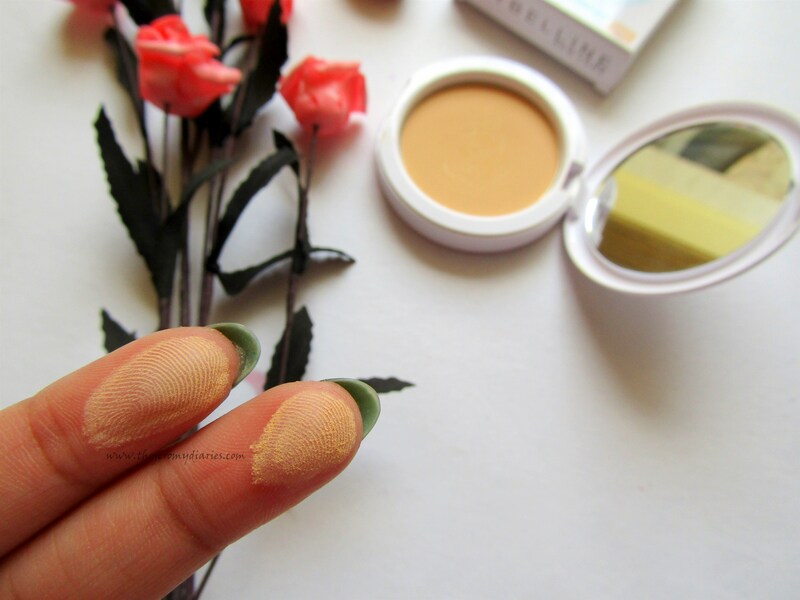 2) Shell – This is the ideal shade for medium-fair skin tones with slight yellow undertones. I got the shade in Shell. 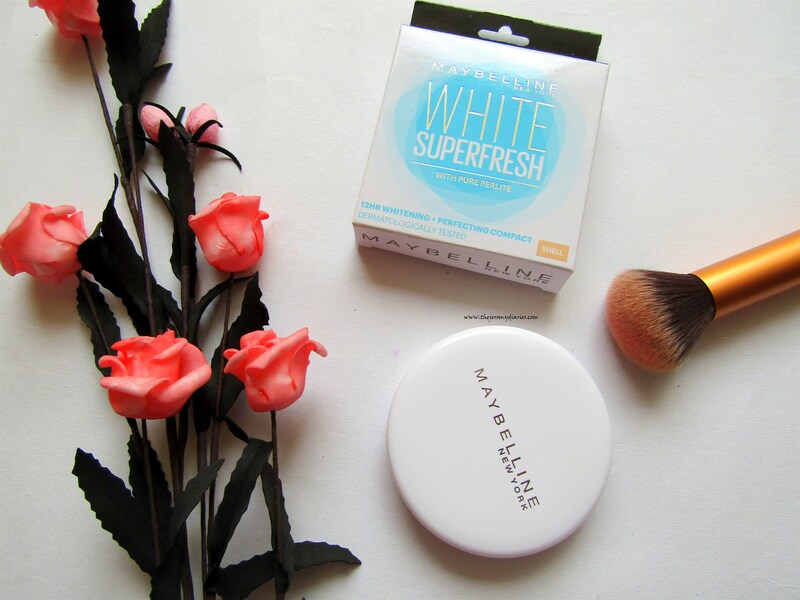 Packaging: Maybelline White Super Fresh Compact comes in a white glossy round case with a applicator sponge and built in mirror. I love how classy and cute the packaging looks with the brand name embossed in silver. 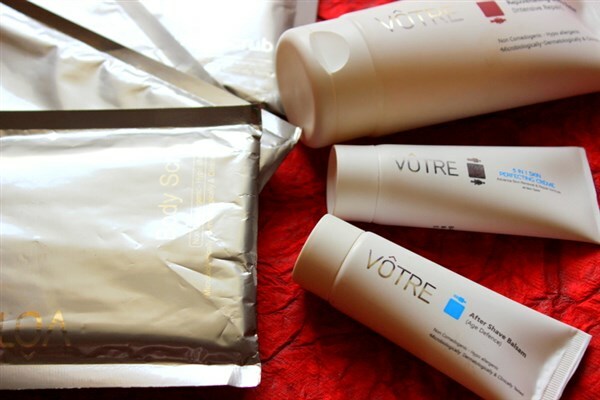 The packaging is travel friendly and can be easily tossed away in your makeup pouch. 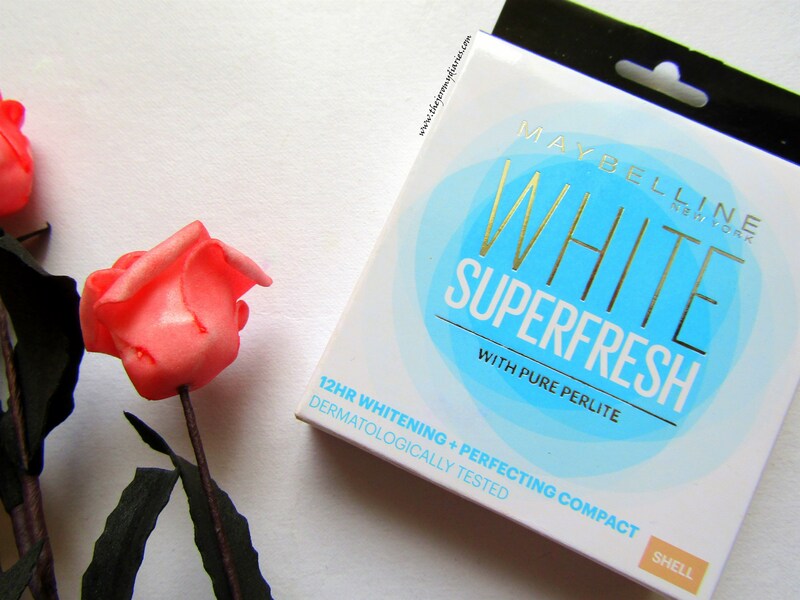 Fragrance and Texture: The compact has a flowery fragrance which is quite refreshing. 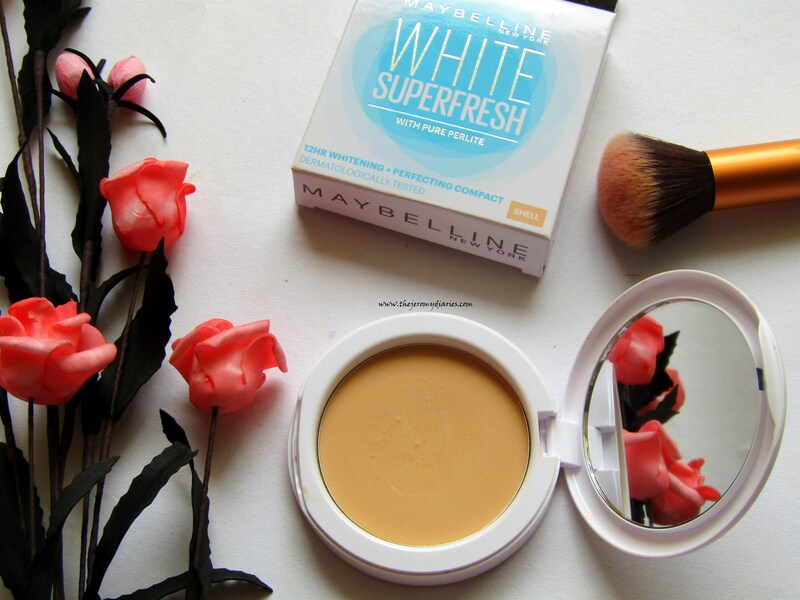 I got Maybelline White Super Fresh Compact in the shade Shell which is a great shade for Indian skin tones considering the fact that we have slightly yellow undertones. Coverage on it’s own is light-to-medium. 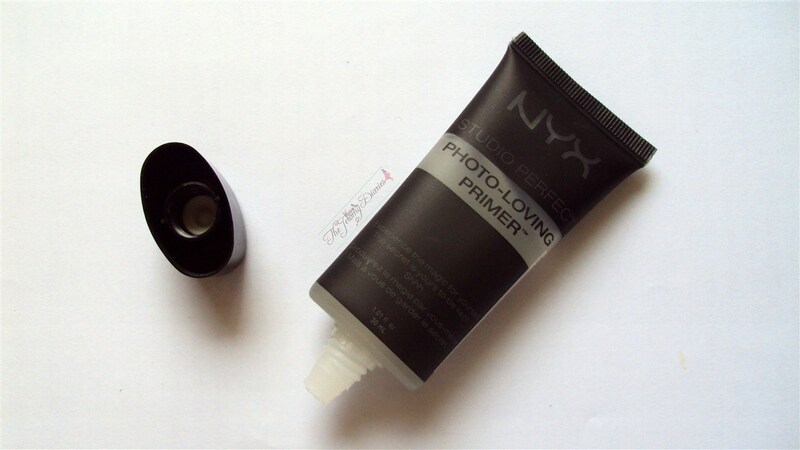 It would cover slight imperfections like uneven skin tone and light marks on your skin. Like I said, I have combination skin so some parts of my face get oily very soon. 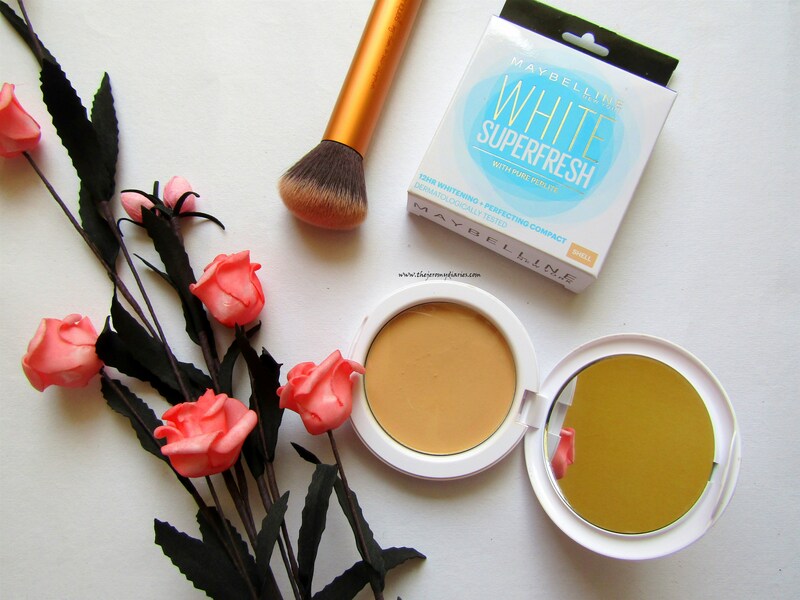 With this, I saw that my face remained oil-free for almost 5-6 hours and then settled down to dewy skin. 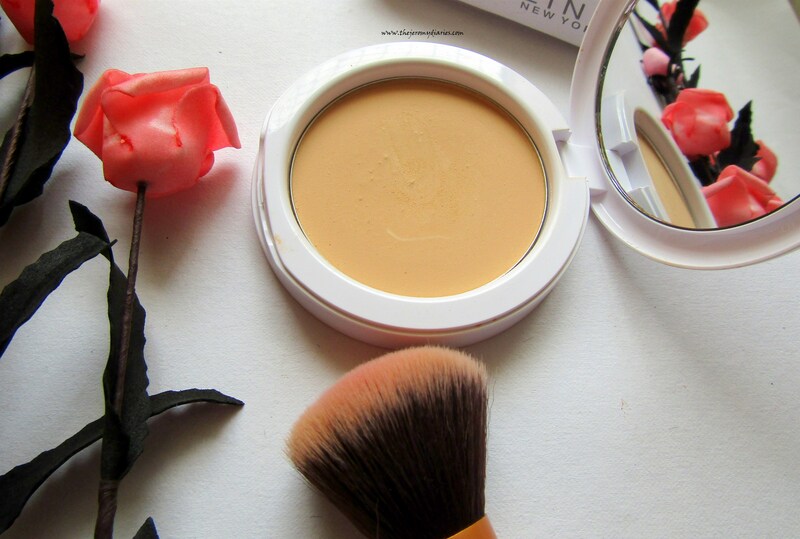 Another plus is, I have sensitive skin and the compact hasn’t broken me out. 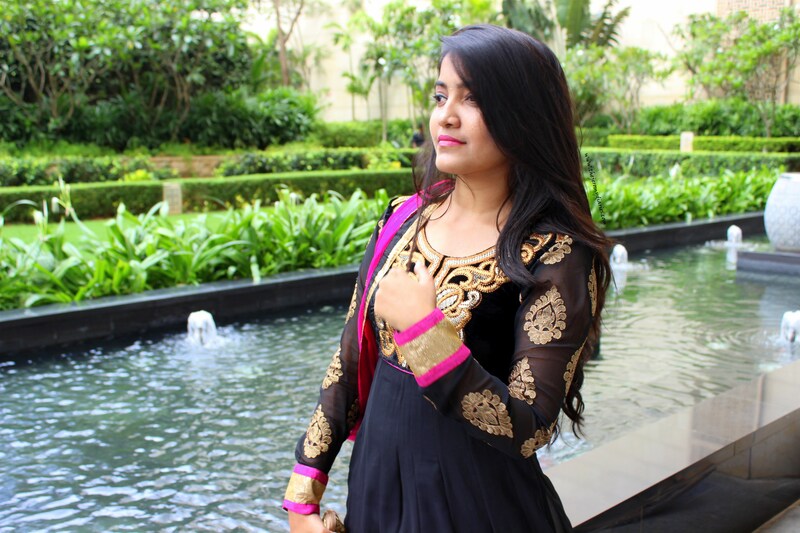 Can be a con for people who are looking fo heavy coverage. 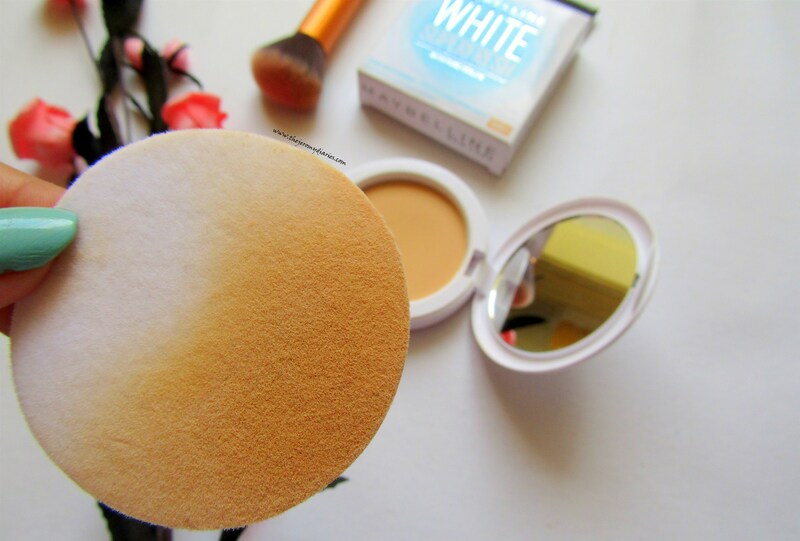 This has light-to-medium coverage which is the ideal coverage for any compact. 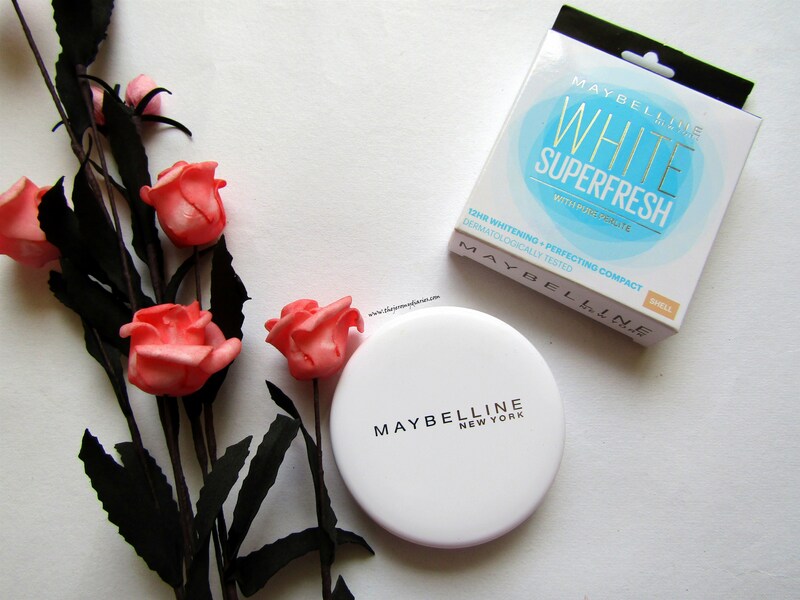 On the whole, I have loved using Maybelline White Super Fresh Compact and I can definitely recommend you to give it a try 🙂 For the price tag it carries, one can’t give this a miss! 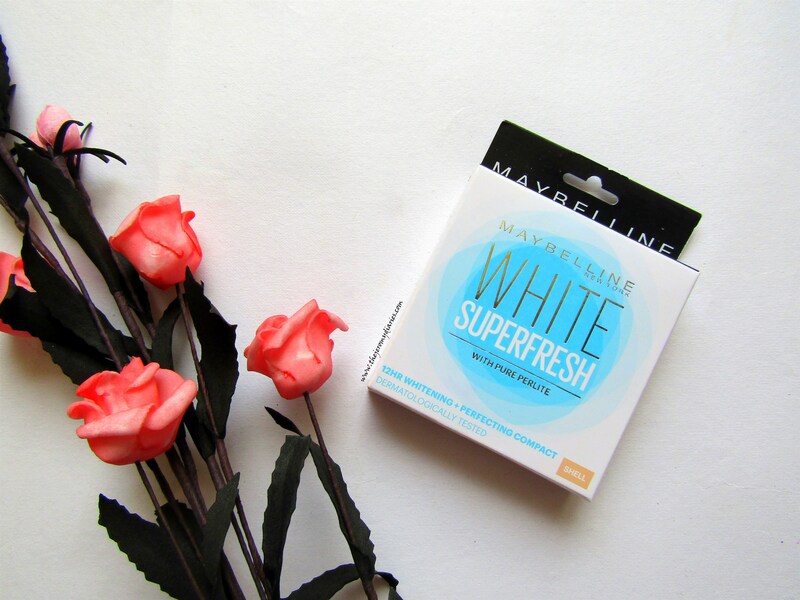 Maybelline White Super Fresh Compact scores Grade A. That was a very detailed review Princy, I’ll surely try this one out. Glad it lived up to the promise.